Are you our next winner? Do you want the chance to wow the crowds on the main stage at TC16 in Austin? Then throw your hat into the ring and enter our Politics Viz Contest for a chance to reign supreme as our Iron Viz champion. For better or worse, politics shape the world around us. From the leaders of your country to the leaders of your local parish, politicians are creating, using, and leveraging data everywhere. With so many elections taking place this year (US presidential elections, UK's EU referendum, and Australia's general elections, just to name a few), we thought we'd jump on the bandwagon and viz the vote for our second Iron Viz feeder contest of the year. 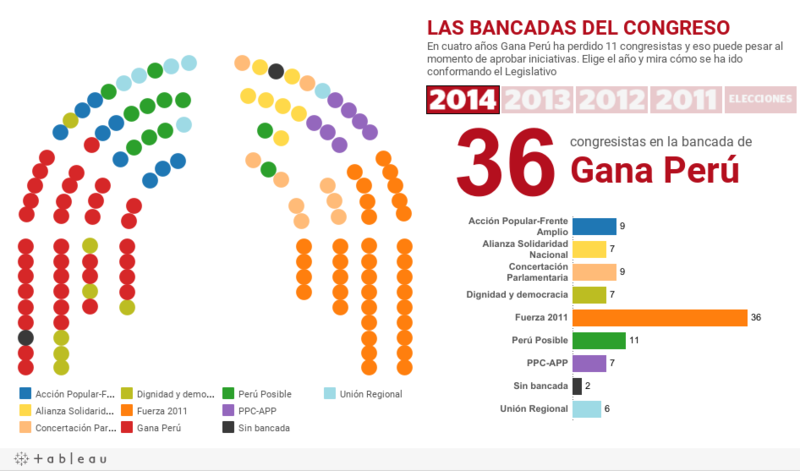 For this contest, we want you to create vizzes on politics: from vote tallies to historical election outcomes, to data about the candidates, it's all fair game if it's about politics or politicians. 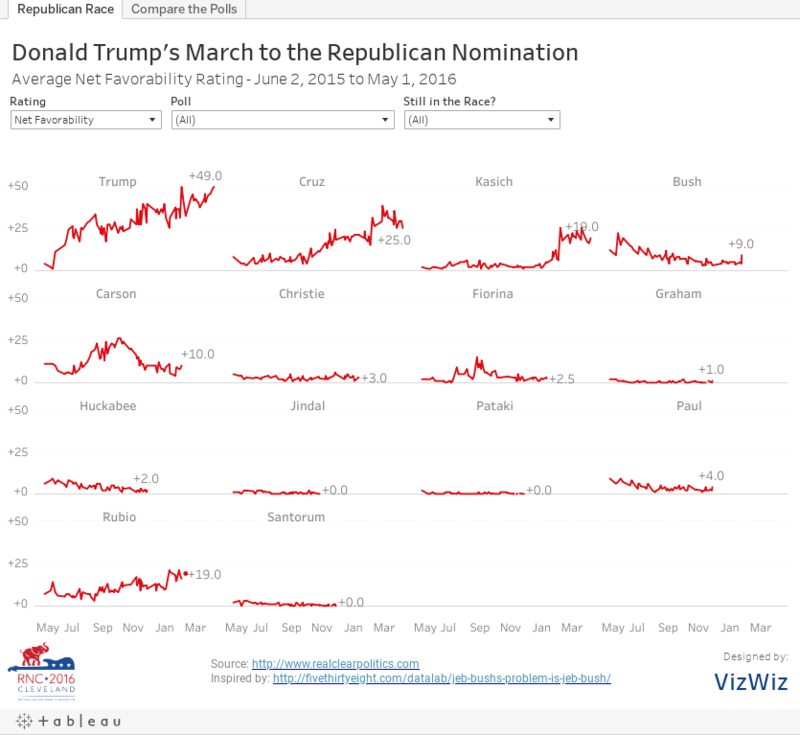 You can use whatever data you'd like—as long as your viz is politics-related, that is. Don't know where to start? Here are some data sets to get you started. 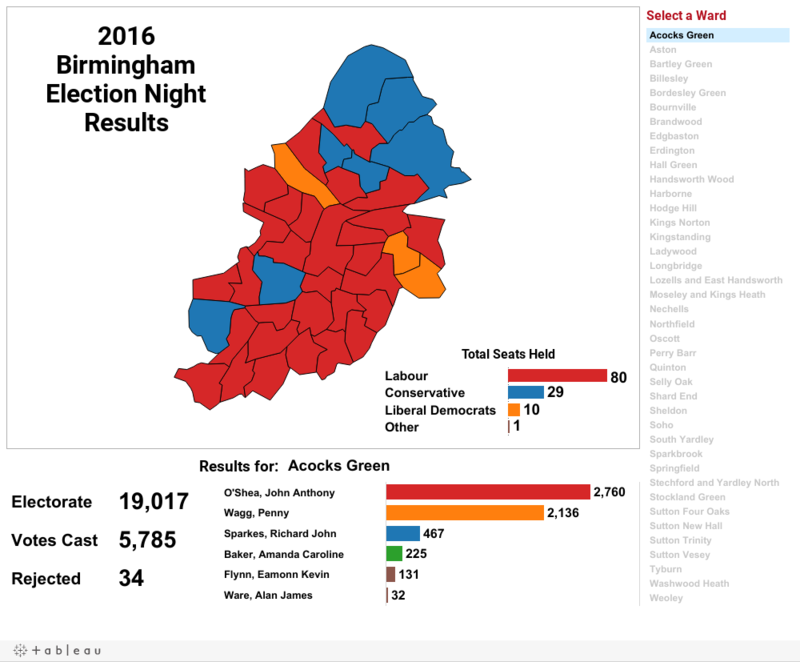 UK 2015 General Election Results: Because the results didn't match the polls, the 2015 election results took the UK by surprise. US House of Representatives Travel Files: Want to know what politicians expense for their travels? This data set has details dating back to 2010. First GOP Debate Twitter Sentiment: What did the Twitterverse say about the first 2016 US GOP debate? European Election Database: With over 400 data sets from 35 countries spanning 25 years, this is a goldmine of political data. Submit your vizzes by 26 June, then vote for your favorites on Twitter through 4 July. We'll announce the winners on 5 July. May the best viz win!